EU and EEA nationals can be seconded to Romania without obtaining a work authorization. The seconded individuals must apply directly for a registration certificate. In addition, companies based in Switzerland or EU or EEA member states can second non-EU/EEA nationals to Romania without obtaining a work authorization. The seconded individuals must apply directly for a residence permit and are required to present to the Romanian authorities the valid residence permit obtained from Switzerland or an EU/EEA member state. The secondment of non-EU nationals is limited to one year. An extension may be granted if a work authorization for local employment purposes is obtained. Foreigners assigned as heads of foreign company branches and foreign citizens named administrators of Romanian companies only need to apply for a residence permit. Citizens of European Union (EU) countries benefit from the coverage of medical expenses incurred in Romania and may be exempted from social security charges if relevant European certificates are obtained. However, if an individual is not subject to social security charges in his or her home country, he or she falls under the Romanian social security system and is liable to pay social security charges in accordance with Romanian regulations (the individual must follow a certain procedure to register for social security). Both employers and employees must contribute to the social security system. 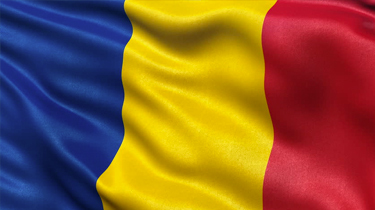 Thinking of contracting in Romania?